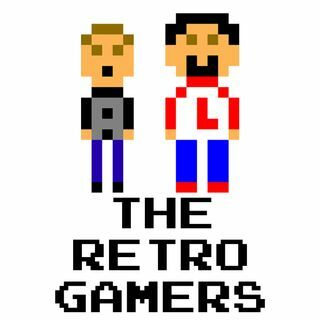 Another new episode of The Retro Gamers! This week Anthony and Larry talk about some gifts we received, talked about This Week in Gaming and Retro Reject (NEW!!!). We also drop some Retro Spotlight. Larry also talks about his second trip to Retro Video Game Night in Garden City, NY. Please visit ... See More gofundme.com/wowgirl for gamers helping gamers. Our friend from "Trish Plays..." (which can be found at The Retro Gamers FB page) is looking to get back into World of Warcraft and asking for the help of fellow WoW players. Definitely check out the link for more info. Also, check out www.kulbaco.com for some awesome pins... games and pop culture related. Check out our IG and FB pages to see the pins we picked up from this site. I promise, you will love the products!